Jill Heinbuch started at MSP Commercial as an accounting intern in 2007 and was quickly promoted to staff accountant. She focused her efforts on improving accounting processes and in 2015 she became MSP’s Controller. In addition to providing leadership to the accounting team, Jill focuses on various aspects of corporate accounting like tax preparation, capital planning and cash flow management. Jill’s drive for efficiency has resulted in streamlining many of MSP’s accounting procedures including budget recreation, redesigned financial statements, and implementing an investment access portal. 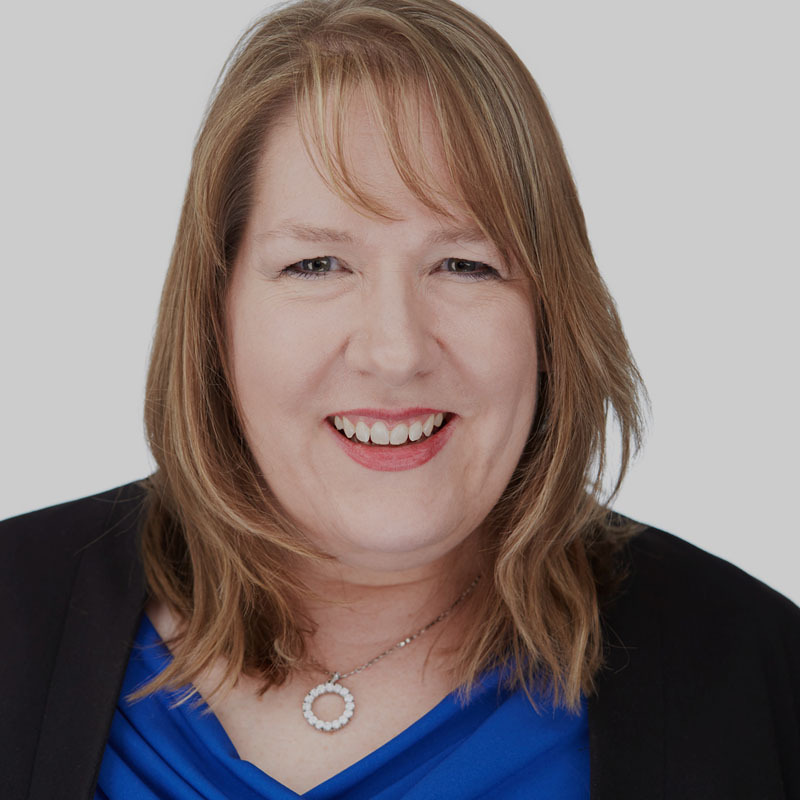 Jill’s innovations and software expertise has also attracted the attention of outside companies, for which she occasionally acts as a consultant. Jill also heads MSP’s human resource management and handles sensitive matters such as payroll and employee benefits. Jill gained her excellent management skills from her 20 years as a general manager at local McDonald’s locations. After she started a family, she switched careers to accommodate a slower paced lifestyle.